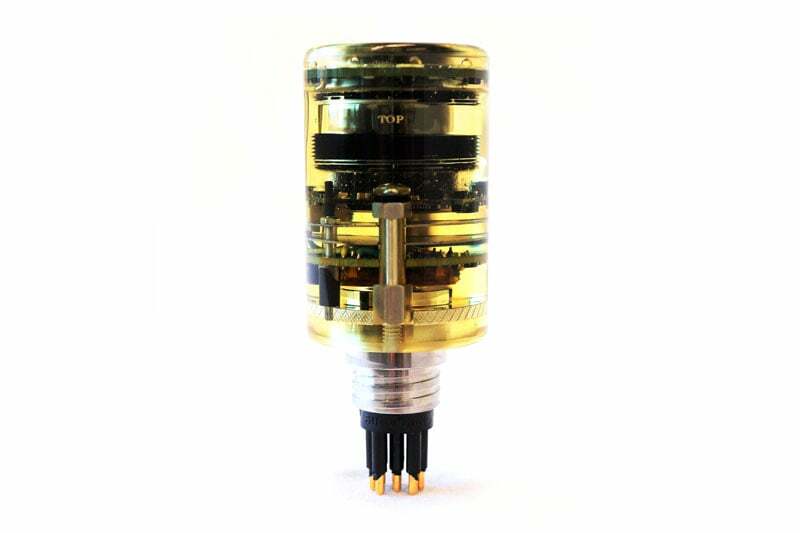 With a wide voltage input range and an embedded micro-controller, the Crystal Cam® Sapphire is optimized for use with a variety of different tools and equipment. It’s highly flexible with built-in options for differential or composite video output, selectable video channels, and long cable operation. Easy to operate and integrate, it’s perfect for OEMs and system integrators. Or, when you need a fully functional video inspection system, the Sapphire is available in our Turnkey Inspection Packages – ideal for divers, inspection technicians or anyone who performs RVI work. 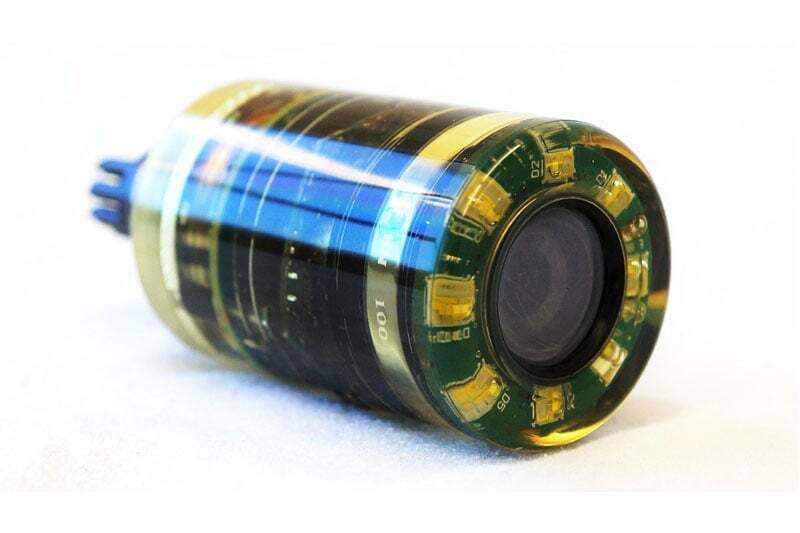 Off-the-shelf, the standard Sapphire camera can accommodate almost any application. But, if you need something special, it can be modified to meet your system requirements. Contact us today for more information. 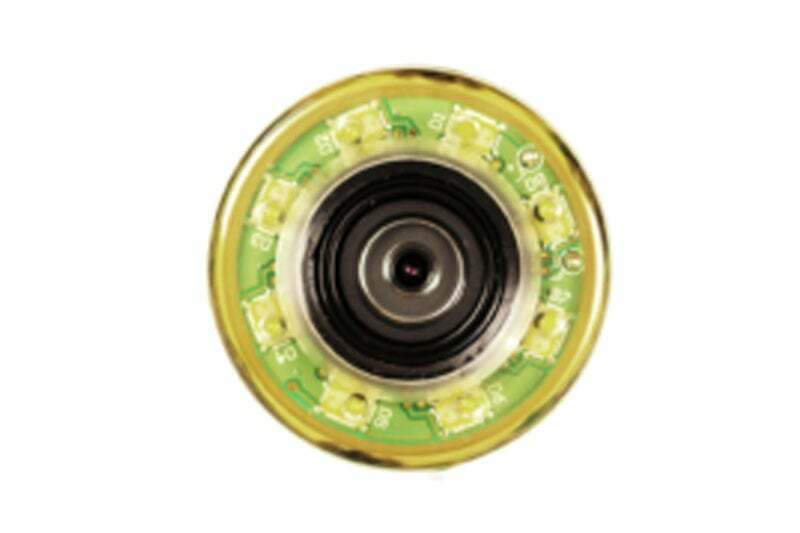 Contact us to find out more about the Crystal Cam Sapphire or any of our other PTZ camera systems, or click to view our full pipe inspection camera range.